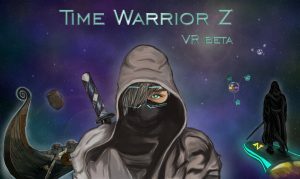 The article had to be released at the end of December, for which I apologize, but the campaign to launch my first VR game took longer than planned time. 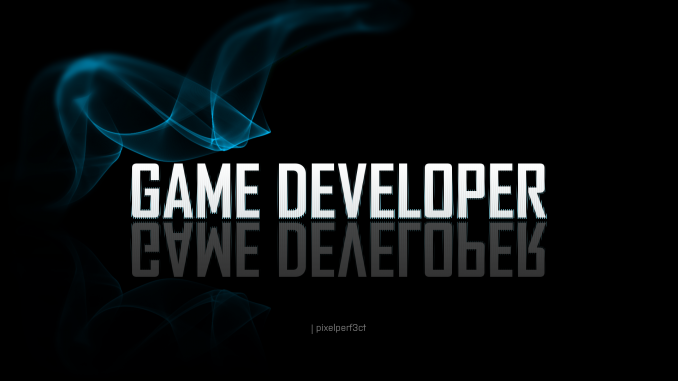 I will try to list the professions related to the Game industry on the line from the creation of the game to its distribution and popularization. To make a game, from the story-making (idea / concept) to the official launch of the game for users, it takes 6 months, sometimes up to several years. The first step in creating the game is to have an idea / concept. It is necessary to determine what genre will be the game (sport, adventure, etc. ), what is the age group that the goals, and other criteria for its creation. All this is a role of the so-called Storytelling team. When it’s already known exactly what the game is about, there’s a line of artists – Concept Artist. They have to make sketches (heroes, environment, objects, weapons, etc.) on which the next team will be led – 3D artists. Their role is to build 3D patterns from the already made sketches. Together with the construction of the object they are careful that this object is optimized in order not to burden the game further. Together with 3D artists, Animators are included to help prepare “heavier” textures that will also be used in the game’s promotional material, making cartoons, and all that is known to have some type of animation in the game. Once all objects, animations and textures are ready, it’s time to include Programmers. They are responsible for each code in a given game, whether it will be the movement of our character or the system that counts to what level we have reached the last time. Each such feature is the code they write. When each of these parts has already been made, it is time to assemble and adapt the parts to work well together. This is the role of Developers. They place each object in the designated place in the scene, put the material already made by the texturing team. Add and adjust the developer codes, determine which codes, which animations or events to trigger, and add lights and sounds to the game. Once all this is done, the first demo of the game is given to the test team. They play the game and their task is to find the bugs inside it. When this happens, these bugs are reported to the developers, and they fix it. Then the final polish of the game is done and the promotion team begins. Promotional material from artists, animators, narrators and others is taken. The time comes for the game to come out officially for its users. Marketing professionals and promoters are one of the most important players in the process of distributing and promoting the game. Curators and jutsters also participate in this process. In this article I told you about the most important roles in this industry. There is, of course, much more, and in larger companies there is a role for each activity individually. But these are the main roles that are needed to make a game.